Auburn Village, part of the Generations Healthcare Network family, strives to be known in the greater community by families for compassionate person-centered care in a warm family-like setting with quality-of-life activities. 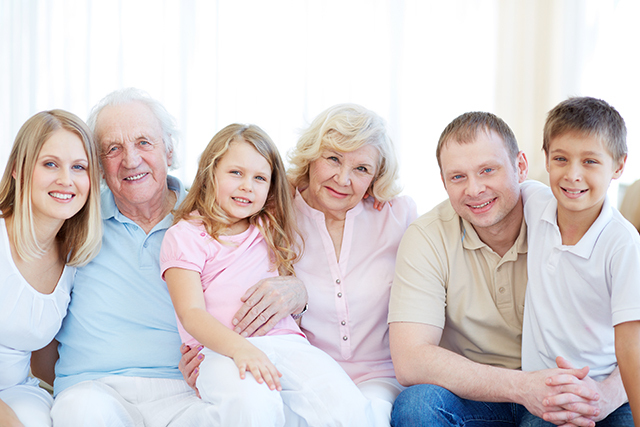 Each Generations community will be recognized by healthcare professionals for high-quality medical outcomes. Auburn Village offers a family-like setting for seniors needing long-term care or short-term rehabilitation. Our community offers compassionate person-centered care, concierge-level service, and quality-of-life activities while achieving high quality medical outcomes for post-acute and skilled nursing care, Alzheimer’s/dementia care, and rehabilitation services.